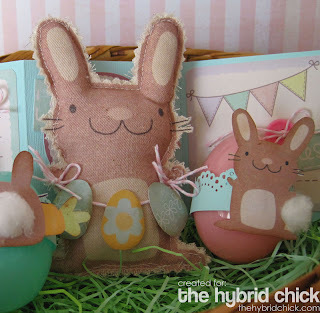 Monday is my day for a tutorial at The Hybrid Chick. 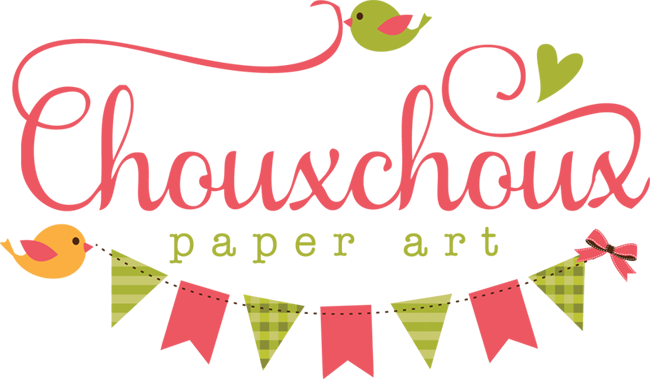 I knew when I came across such darling bunny images, I would have to try printing on fabric again. 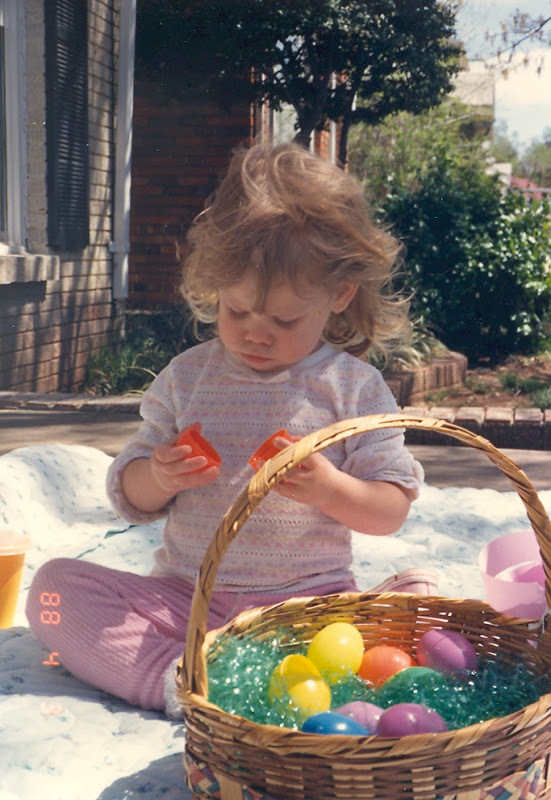 Easter is so fun - it brings back memories of hunting eggs for Lauren's birthday. Her birthday is in April and we had lots of Easter Egg hunts for her birthday party. 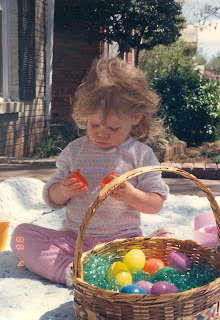 I love this picture (from 1988, when Lauren was two) - the Easter bunny missed an egg and the expression on her face when she opens the empty egg is priceless! You can see she's got a little pout starting, even though there's quite a few more eggs in her basket. Check out The Hybrid Chick for a tutorial on the bunnies and tri-fold card. Hope you had a wonderful weekend and thanks for stopping by! Very cute! Love the bunnies, I was born on Good Friday, many years ago, LOL. but very rarely does my birthday fall on Easter. Fab idea to have eggs inside the plastic ones when hiding outside. Such cute bunnies Lori. I still love Easter and even though my kids are grown I still make them (and their other halves) up an easter bag of goodies. I love the old photo of your daughter...bless! Great tut too. Oh my goodness. I don't know what to say other than I'm thinking maybe I need another pair of pink pants. That, and I don't like being gypped by the Easter Bunny! P.S. The bunnies are really adorable. I'm glad the printing-on-fabric thing has been working out. That photo is priceless.. Such a cutie pie.. And the bunnies are adorable..
That stuffed bunny and matching card are so cute! You need to sell them for Easter! They would sell like crazy!!! Love them! I just about busted a gut reading that post...hahahahaha...that picture is priceless! LOL! It's so funny that she has 40 that are filled and looks like she got ripped off there. TOO CUTE! 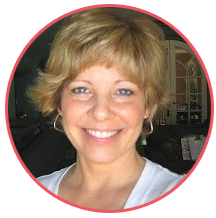 Love your printed material bunnies, Lori. Priceless as well. I'm gonna giggle all day about this post. That lil' stuffed bunny is precious! Cute pic of the Lauren Pout. cute cute cute ideas! love them!